In stock - low quantity. Order in the next 12 hours, 6 minutes and it will go out today! Make your wand come alive! This great piece of magic allows you to turn your old boring magic wand into a slithering reptile! 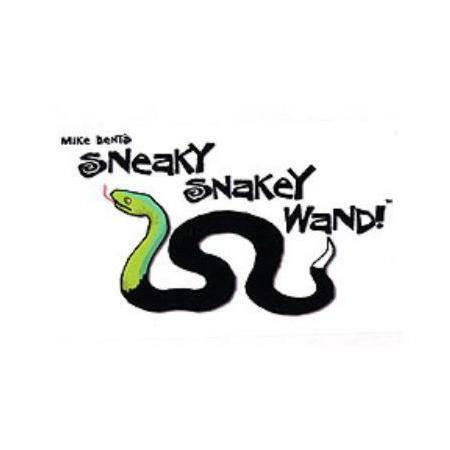 The "Sneaky Snakey Wand, " is perfect for kid and adult shows alike. This prop will make your audience jump!